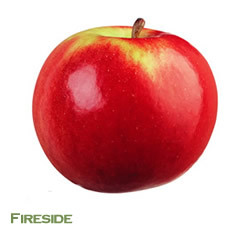 Characteristics: Medium to large size, solid bright red. Juicy apple for eating, sweet. Use: Fresh eating, baking, salad.